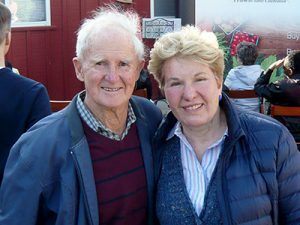 Sally and Geoffrey grew up on opposite sides of the globe; together they established the Weston A Price Foundation almost two decades ago, Geoffrey is an intuitive healer and spent many years as a Dairy Farmer in New Zealand. Sally has degrees in English from Stanford University and UCLA. She is the author of the best-selling Nourishing Traditions cookbook, first published in 1996. Raised in the Midwest where his grandparents on both sides farmed for their families, Brian has a strong love for traditional methods of agriculture and cooking. 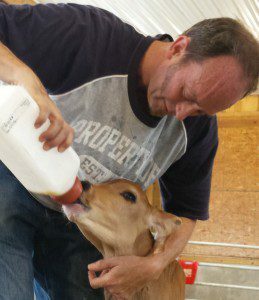 He is new to Maryland after spending time on a pasture-based farm in Northern California, raising chickens, hand-milking cows, and learning about Management-Intensive Grazing (MIG). He has over three decades of leadership and management experience across several industries, including agriculture, restaurant, retail, Internet development/marketing/tech support, and even Scouting. His experience in multiple disciplines has provided him with a well-rounded education in working with – and motivating – both people and animals. Brian served as President of the Mount Diablo Beekeepers Association from 2010-2013, one of the largest hobby beekeeper clubs in the nation. He is happiest when he is outdoors working with his hands and/or with livestock. Amy is a writer, editor and publicist who also happens to be passionate about farming. 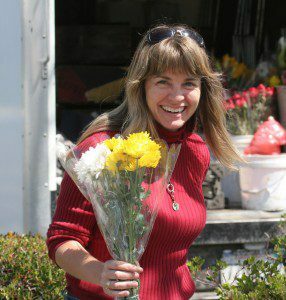 She wrote a monthly column on sustainable living when she and Brian were in the San Francisco Bay Area, and was a founding member of Sustainable San Ramon, a non-profit organization dedicated to educating the community about sustainable living practices. She and Brian have been involved with the San Ramon Farmers Market in California for the past five years, managing marketing and community relations, and selling local honey, organic olive oil, pastured eggs, and lacto-fermented products. When she is not writing or tending livestock, Amy is a full-time mom to their two boys. 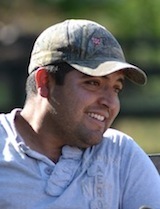 Santos, the dairy manager, has a natural gift with the cows at the Farmstead, which he developed from early childhood. And he can fix anything – he keeps all of our farm equipment in good working order.